Dr. Dean [author of the BVA] with Isaac Kashiwagi is visiting the Netherlands on April 1 – 5, 2019 to give the latest updates in the Best Value Approach (BVA). The last year has had exciting developments in the BVA. The Performance Based Studies Research Group (PBSRG) has moved from Arizona State University (ASU) to the private sector and moved from ASU funding to private sector funding. 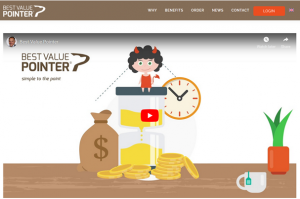 PBSRG is supporting BVA experts who explore, and apply the Best Value Approach, principles and practices to identify and utilize expertise to improve performance in a more effective, humane and sustainable way. 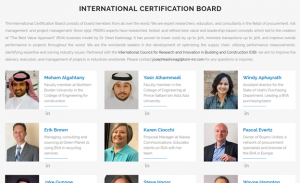 PBSRG has become integrated with other research-based institutions such as the International Council of Research and Innovation in Construction and Building CIB W117. 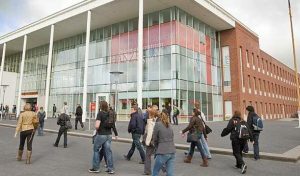 Additionally, PBSRG has made a connection with the SKEMA project management school in Lille France. Pascal Evertz and Joseph Kashiwagi are both getting their dBA in the development of the “PM of the Future” model. The desire is to penetrate the PM industry with the BVA. BVA is expanding in several countries. 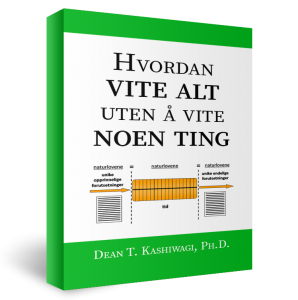 PBSRG has made available a Norwegian e-book for BVA experts who want to learn more about BVA. The BVA concepts are being used in major tests. From the extremes of a large US organization to a Saudi Arabian classification system, where the use of performance information is being tested. The Dutch week will have two open meetings [open to the public], four private meetings and one semi-open meeting. For access to the meetings contact Erik Mars at erik@marsinkoopadvies.nl, Pascal Evertz at p.evertz@buyersunited.nl, and Jolanda Lempers j.lempers@bestvalueverkoop.nl. Events can also be found at http://pbsrg.com/events/. We appreciate the efforts of the three and others to plan a most exciting BVA week. Another compliment goes to Fred Bons, a BVA visionary who is hosting a workshop at a Round-table session on the future of PM. Fred recently was the high score with an 89% on the Train the Trainer exam at Tempe, Arizona at the annual BVA annual education and training and will be invited to sit on the International BVA board.